Cardinal Newman is a two-form entry Catholic Primary School and is a welcoming community that serves the parishes of All Saints, Hersham and St Erconwald in Walton, fostering close links between families, school and parishes. 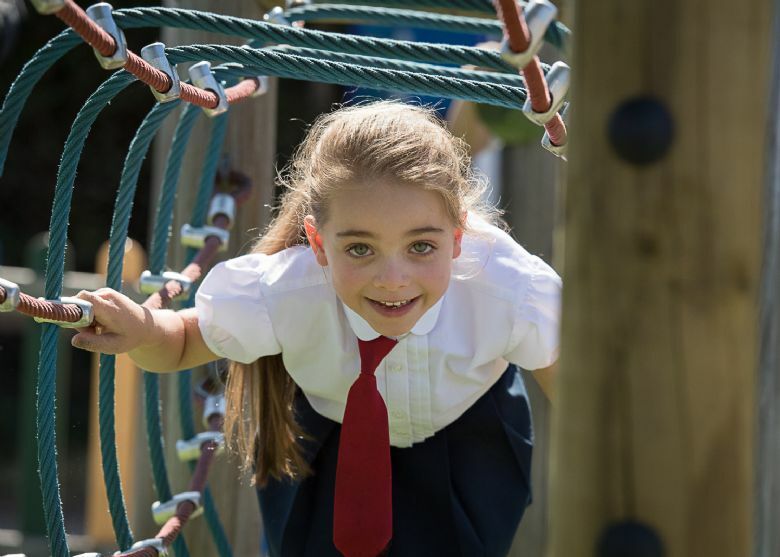 Children who join our community experience a rich, imaginative and enjoyable curriculum with high expectations for achievement and behaviour. I would encourage you to visit the school to experience the warm, friendly and caring environment that enables our children to flourish and prepares them to carry on in their learning journey with confidence and self-esteem. To be a community of learners, believers and friends rooted in the values and teachings of the Gospel. We seek to enable every individual to develop to his or her full potential in the knowledge that they are uniquely created and loved by God.